If you’ve got narrow shoulders and are looking to create more definition, keep one thing in mind: It’s all about proportion! If you’re a gal with an athletic or a pear-shaped figure, read on for some tips for the most flattering necklines. 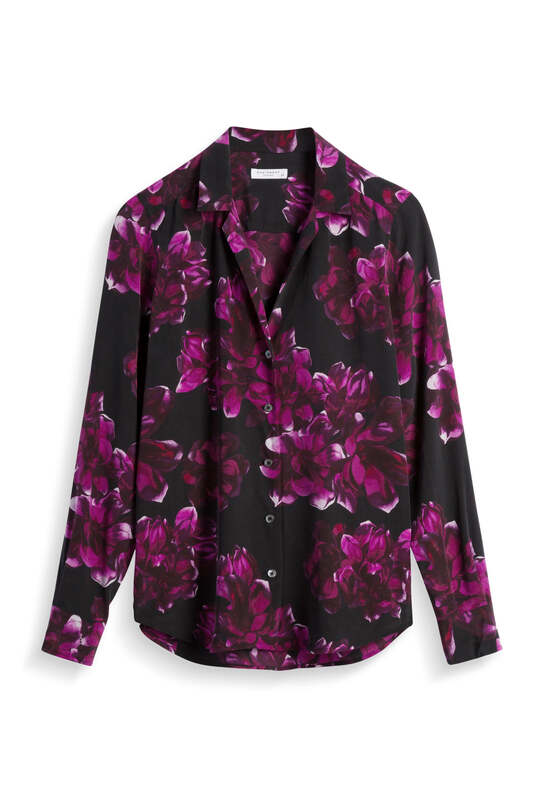 Here are our favorite tops for narrow shouldered gals! Boatnecks are characterized with a higher, but wider neckline that reaches from shoulder to shoulder. 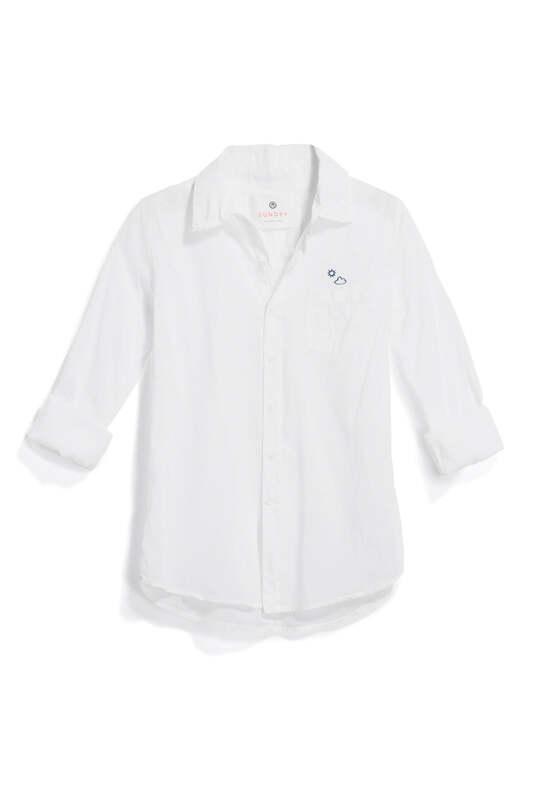 In general, a wider neckline lends the illusion of broader and more defined shoulders. 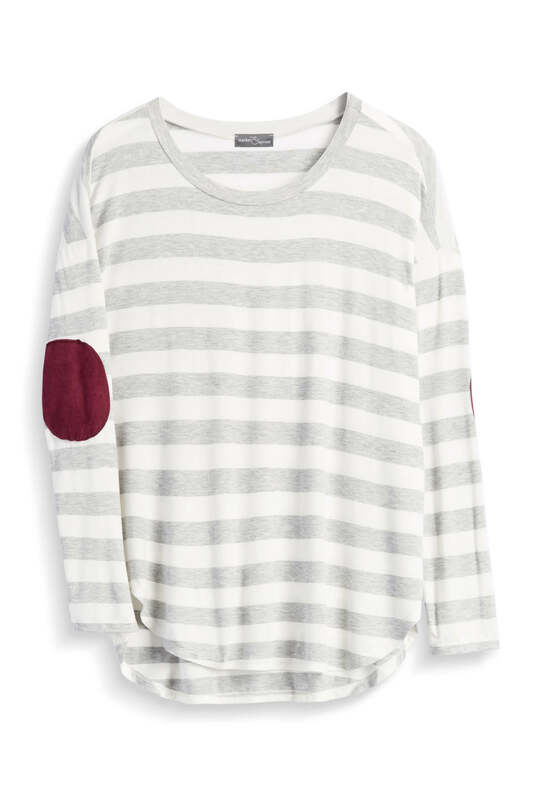 Double this effect by looking for boatneck tops with horizontal stripes. Perhaps the most universally flattering neckline for all body types, a V-neck is perfect for balancing your frame. 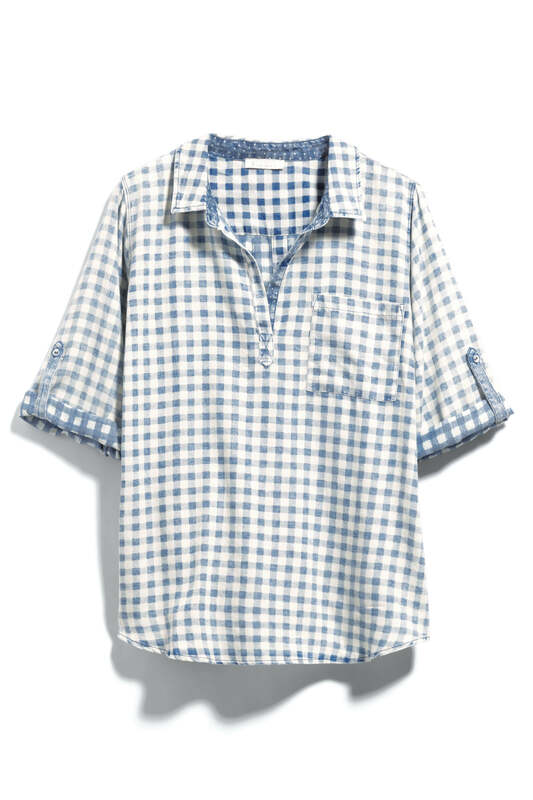 Remember, the wider the V-neck—the wider your shoulders will look! 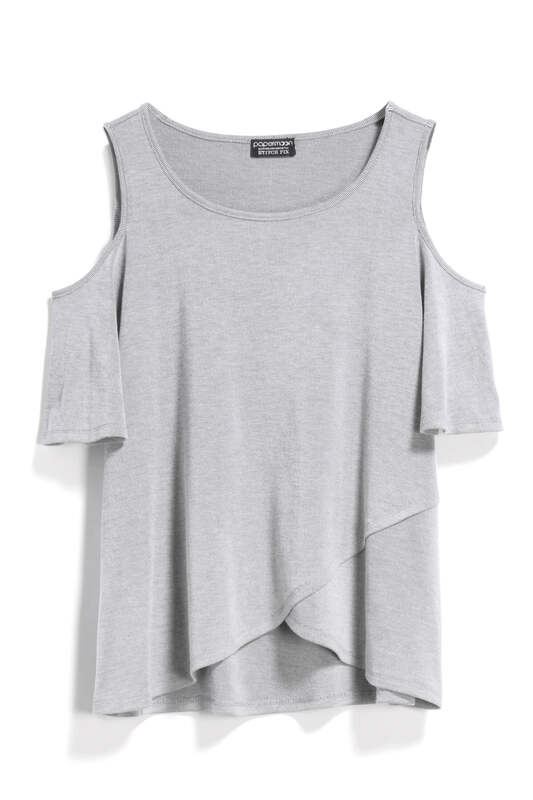 Show off your shoulder real estate in a bare-all tank! Halter tanks and camis are making a big splash this spring and summer. Go for a bold and bright hue that pops against your skin tone. Don’t forget to moisturize your shoulders! If you think you don’t have what it takes to rock this trend—think again! An off-the-shoulder top is perfect for showing a bit of skin in a subtle way while allowing the wide neckline to elongate your shoulders. 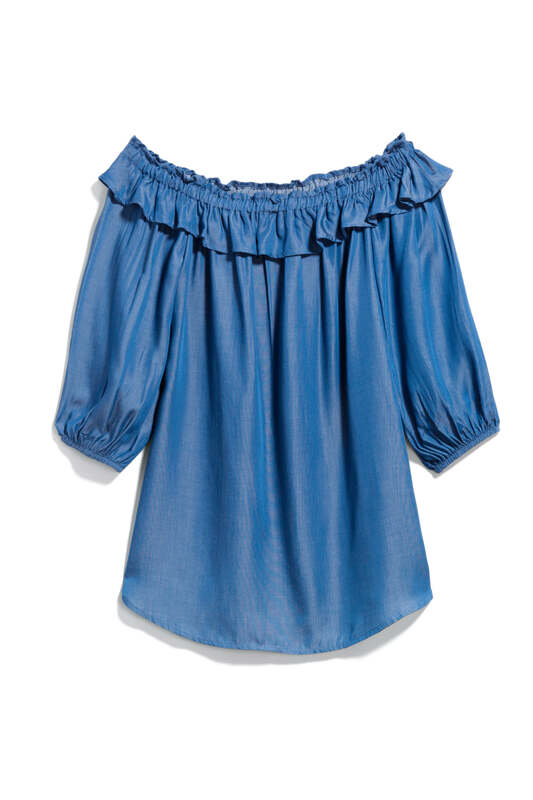 Choose an off-the-shoulder top in a pretty pastel hue—the lighter color will broaden your upper body. 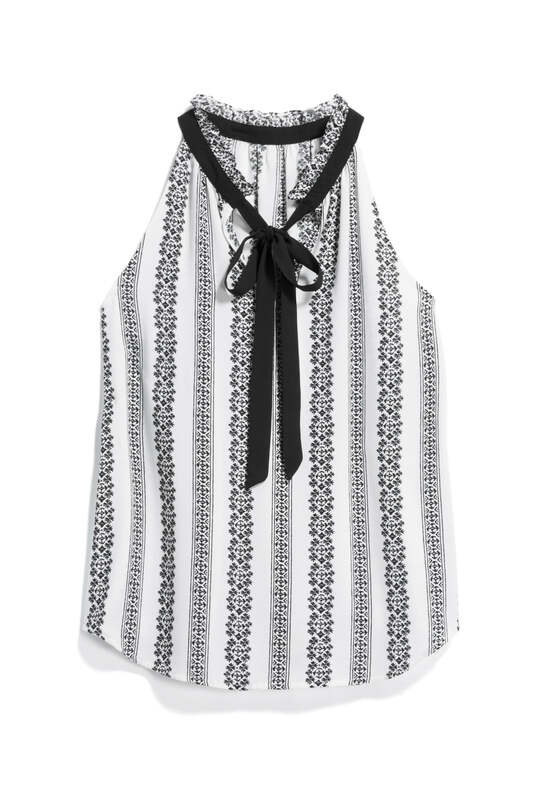 Scroll to the right to see more of our top picks for narrow shoulders! Have tips of your own? Share your know-how in the comments!